As a globally operating manufacturer of filling and packaging systems for the beverage, food and non-food industries, KHS GmbH is a major player in the marketplace. 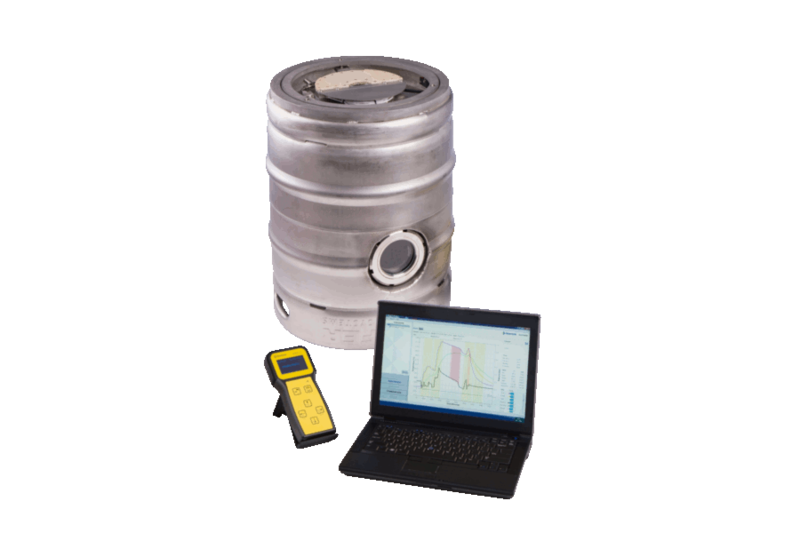 KHS and Pentair Haffmans have a long standing partnership in the field of measurement technology. In addition to the In-line Optical O2 Gehaltemeter OGM, KHS also uses the Haffmans Bottle Monitor, Keg Monitor and Redpost System for tunnel pasteurizers. To control the oxygen (O2) content in carbonated soft drinks, Germany-based KHS GmbH uses Pentair Haffmans’ In-line equipment. As part of a major project lasting into 2015, 38 In-line O2 Gehaltemeters, type OGM will be delivered to the international filling and packaging system manufacturer. The O2 measuring instruments will be integrated into 19 fully automatic, multicomponent mixing systems, type Innopro Paramix C that KHS is building for a leading soft drink producer in the Middle East. Two OGMs will be installed in each mixing unit to monitor the O2 content after the water de-aeration system and in the end product. A wide range of soft drinks as well as mineral water will be blended with the Innopro units. Because the available raw water can contain up to 10 mg/l O2, vacuum degassing in the unit reduces it to a value below 0.3 mg/l. Adherence to this specification is verified by the OGM installed after the water de-aeration system. The second OGM monitors the O2 specifications in the end product by, for example, detecting O2 that could enter the product in contaminated carbon dioxide. This ensures maximum product safety, especially during the production of products that are prone to oxidation. In optical O2 measurement, a sensor determines the O2 content based on the quenching of luminescence. 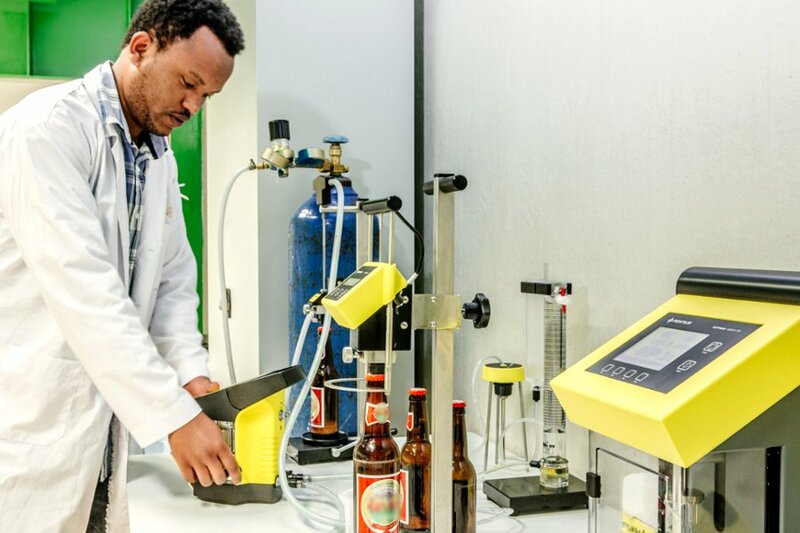 Pentair Haffmans introduced this innovative measuring technology to the market in 2004, and today it is the reference method for determining O2 levels in the brewing and soft drink industries. In this measurement process the fluorescence changes depending on O2 partial pressure. The O2 content is calculated based on the O2 partial pressure and the temperature measured. 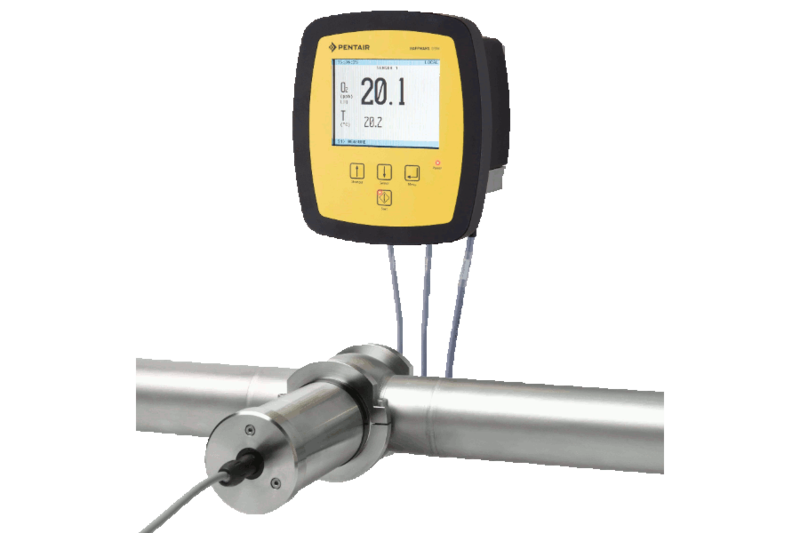 The measurement cannot be influenced from outside and therefore is not dependent on the operator or the product. It can also be used in gaseous phases as well as in colored or cloudy products. This is an important factor, especially when various types of beverages are being produced. In addition, optical O2 measurement only requires minor maintenance and calibration. It provides excellent measurement stability and very fast response times, which reduces operating costs and product loss, and increases productivity. Combination of high accuracy with excellent measurement stability. Greatly improved response times compared to traditional O2 measuring devices. Advanced CO2 and O2 measurement technology from your one stop supplier. 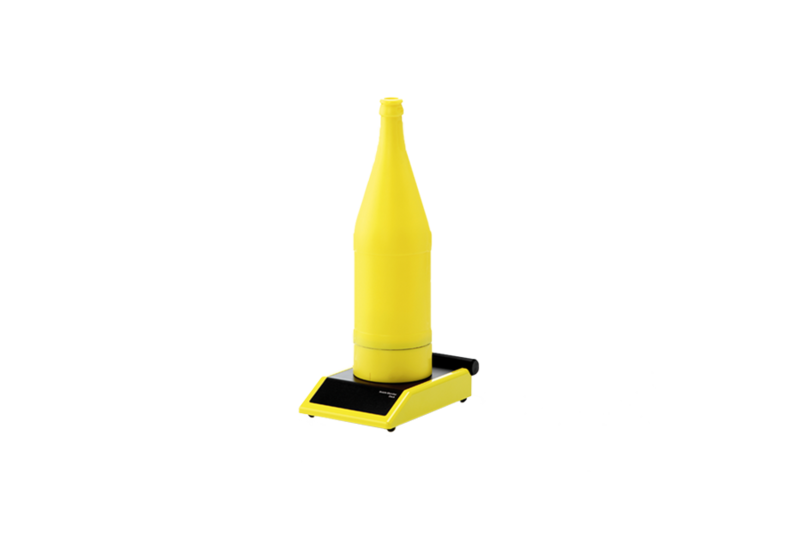 Precise monitoring of the bottle washing process and measures both temperature and conductivity as a function of time. Perfect control of your keg washing process. Faster and better process insights due to windows-based PC-program.